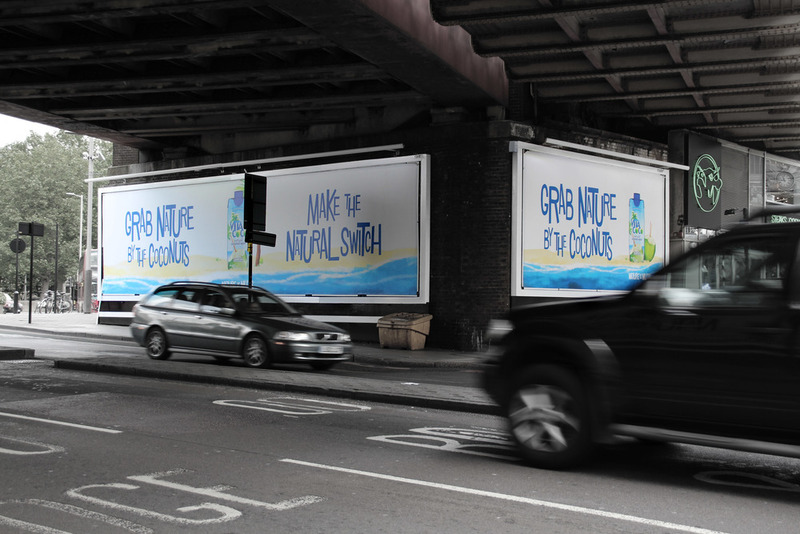 This was the first time that Vita Coco were advertising outside of America, so we were given control to create an amusing, quirky tone of voice for the brand. 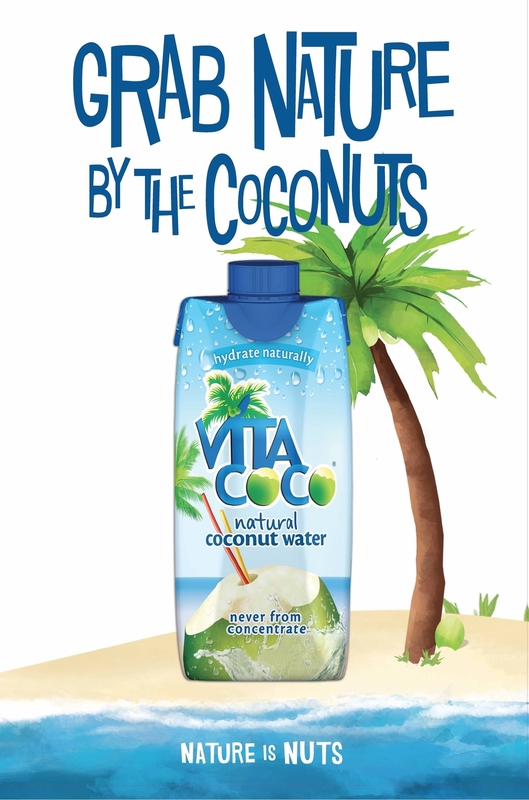 Our short, punchy messages educate consumers around key moments of need, encourage trial and switching from waters, juices and smoothies. 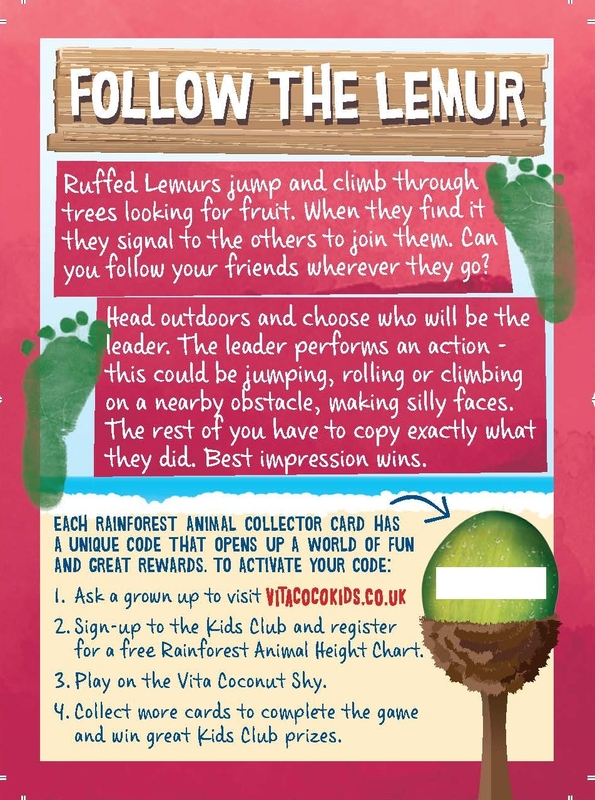 To launch their children’s range of coconut waters we created the Vita Coco Kids Club. This online club included a series of 30 in-pack collectible cards. Similar to Top Trumps, each different animal was rated in different categories and on the back was a game children could play, which was related to the animal’s unique skill. 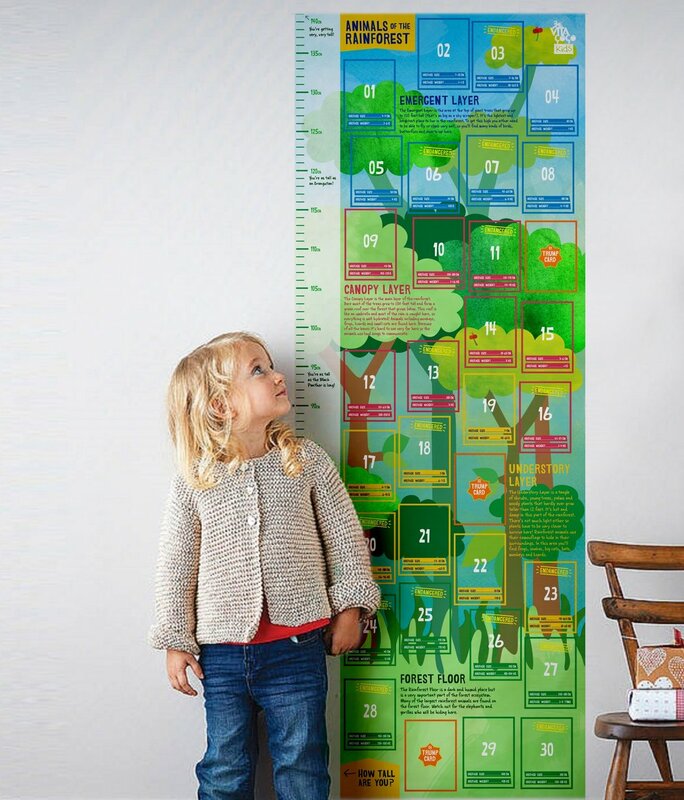 These cards then fixed to a height chart based on where the animal lived in the rainforest. 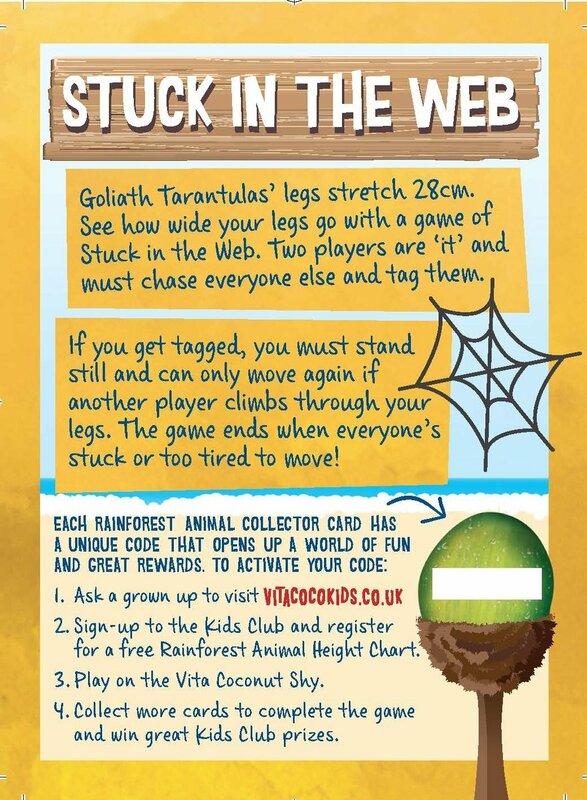 And if that wasn’t enough to keep them entertained, an online game helped parents and children win extra prizes. 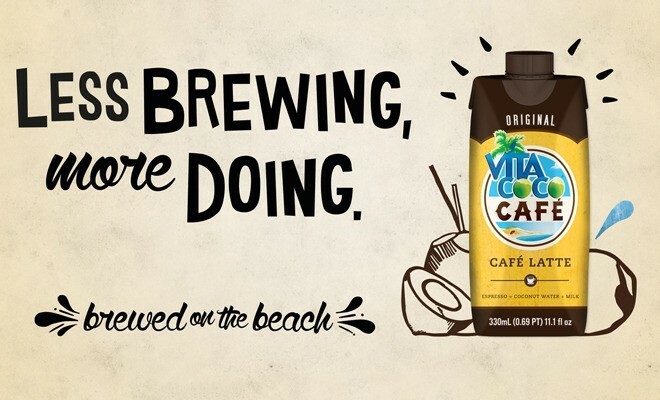 Our brief was to develop key messaging for the launch of Vita Coco Cafe, to be used in print, POS, online and social communications. The creative had to encompass the fun-loving ethos of the brand, educate the consumer and encourage trial.